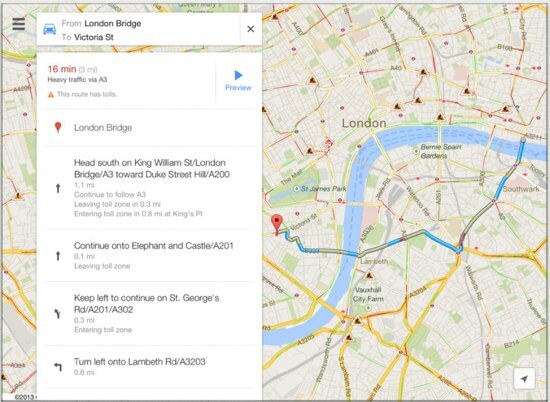 Google has released an update for Google Maps for iPhone, adding new search icons to make it easier and faster to find points of interest, as well as integration with your Google Contacts, which makes it easier to find friends. 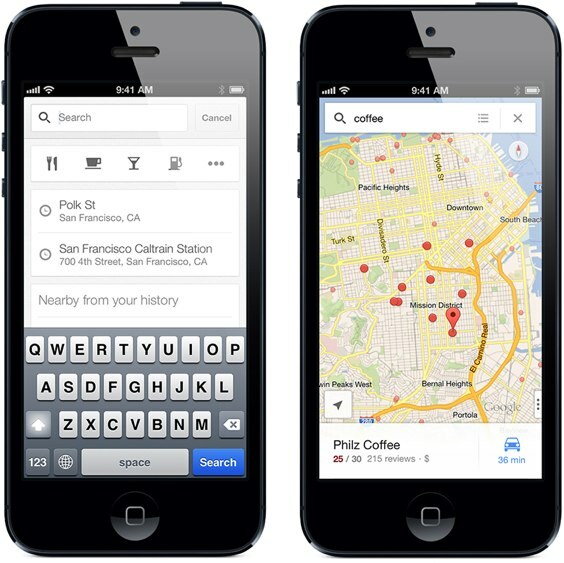 The search icons include things like restaurants, coffee shops, bars, and other typical POIs. The way the contacts work is, if you have your friends address saved, then you can search for their name and have their address pop up on the map—it isn't meant to find your friends by location in real-time. 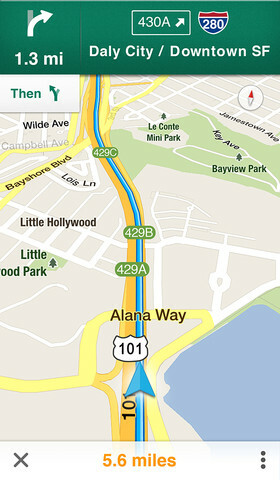 You can download Google Maps for iPhone 1.1 now in the App Store. 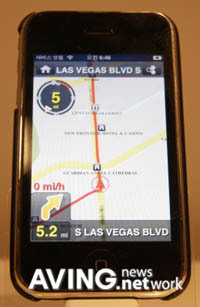 TeleNav today announced that the TeleNav GPS application will be available in the Apple App Store as a free download for Verizon Wireless iPhone 4 users when the device is released on Thursday, February 10. TeleNav allows user to access free maps and perform local searches. 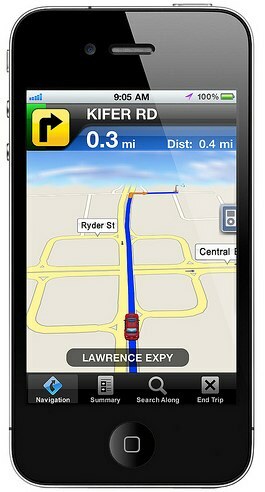 Advanced navigation features are also available, including spoken turn-by-turn directions and 3D moving maps. The advanced features will be free for 30 days after downloading the app. After that they will cost users $2.99 per month on a pay-as-you-go basis, or $21.99 per year. Regardless of whether users choose to pay for the advanced navigation features, the GPS map and local search capabilities will remain free. If you are one of the 2 to 4 million that fortunate enough to be able to attend the Presidential Inauguration Jan. 20, help is there to ease your trip. Navigating Washington is a site where you can track or be tracked and find the parade route, calendar of events and travel restrictions. 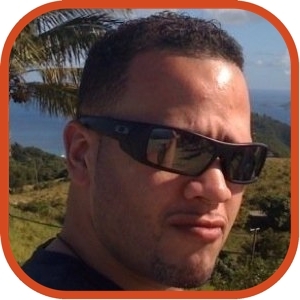 If you have an iPhone or BlackBerry, PointAbout is a kewl app that will help you navigate around the area and find transportation, entertainment, restaurant and WiFi listings. The download is free. We are still finding CES stories and certainly don’t want you guys to miss out. 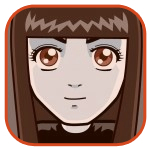 One of the apps to hit the show was the TocToc iPhone. 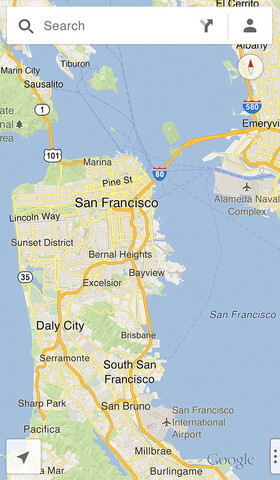 It is an independent navigational application that works without storing maps. Via a wireless network, users can get real time traffic info including problems they should avoid. Of course you can also get address direction, points of interest, phone and zipcode access and messaging capability. It has a simple user interface and is available for both automobiles and pedestrians.